Hard to believe we are already near the end of December. 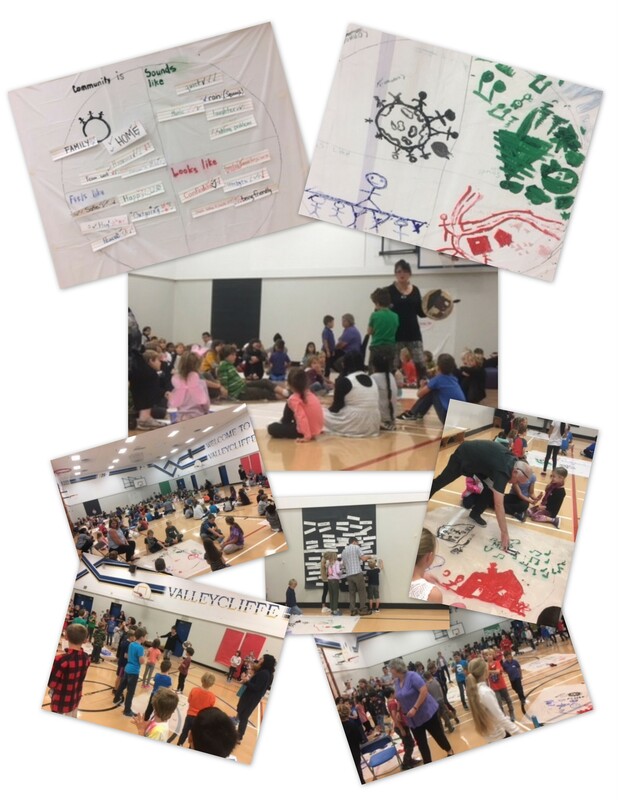 It was a busy term with students participating in many school wide activities contributing to the community; Terry Fox, Orange Shirt day, special assemblies, student leadership (in and out of school), and Christmas Community Care to name a few. We continue to encourage everyone to apply their critical thinking skills every day; sun up to sun down. Consider your options and explain your choices. We wish everyone a safe, fun filled holiday with lots of laughter and surrounded by love.